Sault Ste. Marie is a city that cherishes its roots; known as the Soo and in Ojibwe, Bawating, this is an orginal meeting ground for Indigenous peoples. In the centre of the Great Lakes, the city boasts a revitalized downtown, an amazing waterfront and a parade of summer festivals that celebrate the diverse cultures making the city what it is today. But we are also the gateway to world class outdoors, in the heart of the Cambrian Shield and on the shores of both Lake Superior and Lake Huron. Enjoy all the amenities of a modern, urban city, while not foregoing the quaint charm and warmth of a Northern Ontario community. We have been called the Gathering Place for centuries, join us and find out why. The beauty of the Agawa Canyon is undeniable. 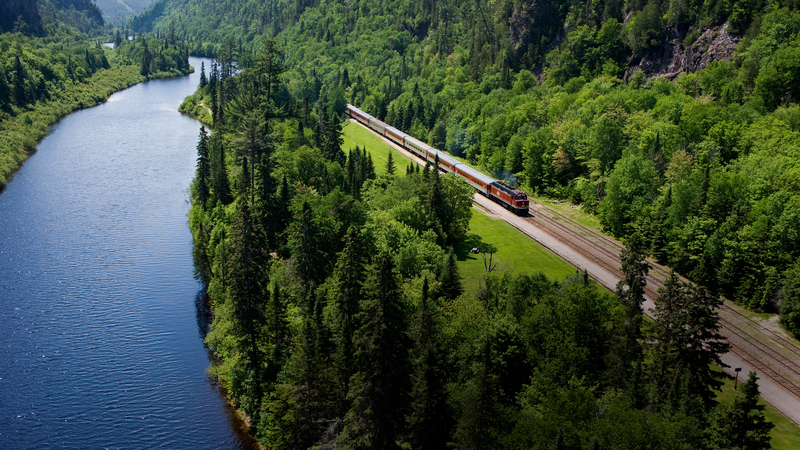 Experiencing it aboard the Agawa Canyon Tour Train is almost indescribable. This one day excursion through the heart of the Canadian wilderness takes you over towering trestles, around pristine northern lakes and through ancient granite rock formations before gradually descending 500ft into the canyon. It truly needs to be seen to be believed. This package bundles your choice of a participating partner accommodation with your train tickets. 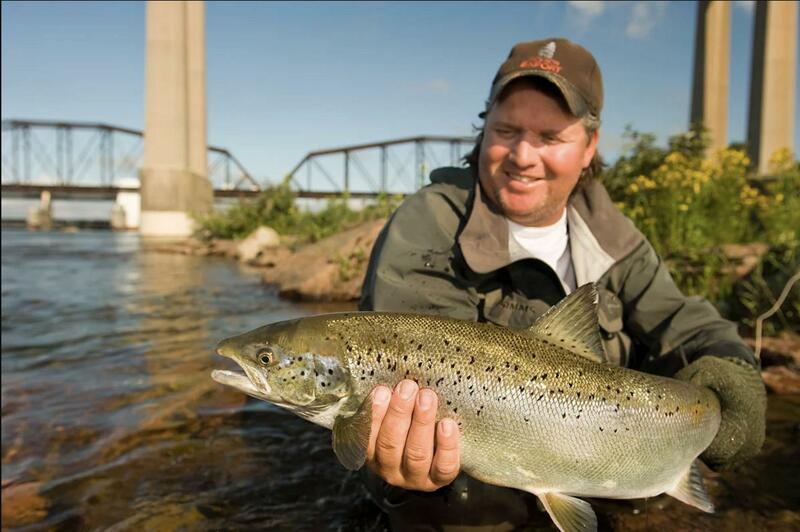 Experience high caliber fishing in the legendary St. Marys Rapids with your own angling expert, or fish year round for some of Canada’s most sought after species in the numerous lakes and rivers in the Algoma Region. Choose from full or half day guided packages. All equipment, rods, reels and bait provided, as well as your accommodations at a participating Sault Ste. Marie hotel. Please note: A valid Ontario Fishing liscence is required and can purchased either in town upon arrival at the Sault Ste. Marie Trading Post, or the Ontario Tourist Information Centre, or it can purchased online here. The Tourism Sault Ste. Marie team is eager to assist in making your stay in the city one that you will remember forever. Visit www.saulttourism.com to explore the endless options and package for your next trip. Packages - Sault Ste. Marie vacation packages provide a variety of different options for you to enjoy some of the best rates on accommodations, festivials and attractions in the the city. Discover where to stay and the best rates for your vacation. Find out about attractions, dining, festivals, events, shopping, tours, outdoor adventures, and more.